Covered California Open Enrollment is coming and if you don’t have coverage through your work, you’ll need to find health insurance coverage for next year. If this is your first time purchasing individual health insurance, California residents can take part in policies provided by the Affordable Care Act and Covered California. 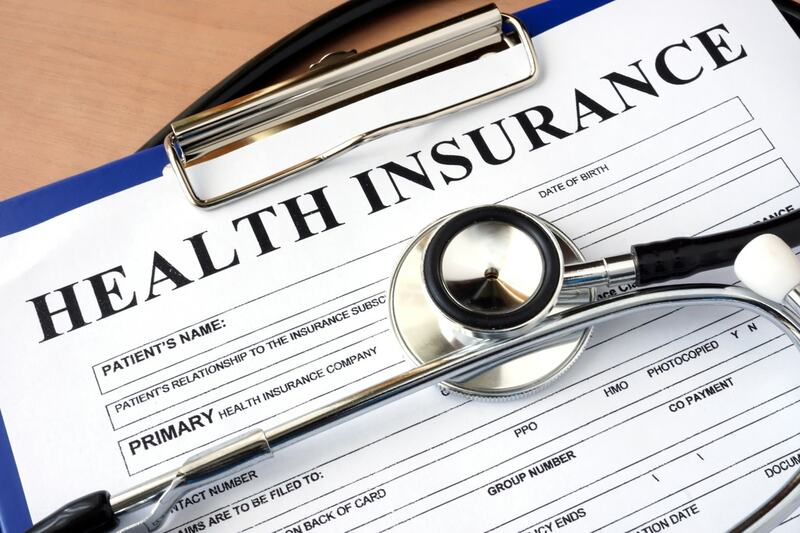 Purchasing health insurance plans might appear tricky and confusing to new buyers, but this guide can help you find the best health insurance California for your situation. 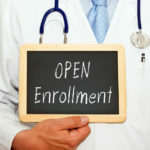 The Affordable Care Act (sometimes known as the ACA or Obamacare) has created a Health Insurance Marketplace for individuals to purchase affordable health insurance plans for themselves and their families. 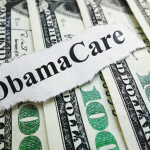 The ACA funds Covered California, a state-run organization that helps facilitate Obamacare. California residents can get coverage from Covered California through Cost-U-Less. Cost-U-Less can provide free health insurance quotes by visiting a local office, giving us a call, or filling out our online application for health insurance. HMO: Health Maintenance Organization – A health plan that offers access to a specific network of doctors that lower their rates in exchange for exclusivity. Some HMO plans may not provide coverage for medical services done outside of their network or may provide less coverage than if you got medical care within the network. An HMO also requires you to choose a primary care physician (PCP) that you will have to visit first in order to get referrals for specialized treatment. PPO: Preferred Provider Organization – A health plan that has a network of preferred health service providers, but will provide coverage if you seek medical care outside of the network. There is also no need to get referrals from a PCP before visiting a specialist. While they provide more personal choice and freedom, PPOs tend to have more costly premiums compared to other health insurance plans. EPO: Exclusive Provider Organization – This health plan outright requires you to seek care from the doctors and hospitals within its network or you will not get coverage for your medical services. 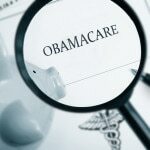 While this plan is the most restrictive, it is usually cheaper than most HMO or PPO health plans. POS: Point-of-Service Plan – This health plan is an mix of both HMO and PPO plans. It requires you to choose a PCP like an HMO, however you can get coverage for treatment done by an out-of-network provider like a PPO if you get a referral from your in-network PCP. Each plan has its positives and its drawbacks, so it is up to you to research and decide which California insurance plan would best fit your needs and situation. If you have specific doctors or specialists that you prefer to visit over others, you should investigate to see if your preferred health service providers are within the plan’s network. After you decide which type of plan works best for you, you will have to look into your personal finances and income to determine how much you are willing to pay for your California health care. Lower premiums for health coverage can appear fantastic, but you’ll have to pay more out of pocket for medical expenses. Higher premiums can pay more for medical services in the long run, but only if you frequently require enough medical care to justify the premium’s cost. You also need to factor in the out-of-pocket costs of copayments, deductibles, and coinsurance that are listed within your plan. You visit a doctor or specialist on a frequent basis. You take expensive prescription medication regularly. You are having a baby or planning to have one. You are the parent to small children. You’ve been recently diagnosed with a chronic condition such as cancer, diabetes, hepatitis C, etc. 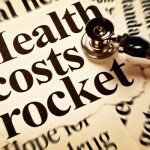 This should narrow down your health plan choices to the one that is the most financially beneficial to you. Once you know what type of plan you want and how much you are willing to pay, look over the specific benefits of each plan to help further whittle down your options to the best choice. Some health plans provide better coverage for specific services you may need such as physical therapy or mental health care. Other plans may have a wider health provider network than others, giving you more options for treatment. If you have a regular prescription medication, there may be plans that may provide better coverage and keep it at a low out-of-pocket cost to you. If you have questions, a Cost-U-Less customer service member can help you by calling 866-505-6767. Go to your Marketplace to look through health insurance plans and get a free health insurance quote through Cost-U-Less. Decide whether a HMO, PPO, EPO, or POS plan is the best for you and your family. Determine how much you are able and willing to pay out-of-pocket for health service costs and coverage. Compare plans to choose the one that is the most beneficial to you in cost, needs, services, and coverage for regular and necessary care. This way you’ll be able to filter through all the options to find a health insurance plan that can best suit your health needs at the lowest cost to you. If you want help finding a good health insurance plan, Cost-U-Less is there for you. We offer free information and guidance to an affordable health plan for you to purchase. Pay us a visit, give us a call, or get a free health insurance quote online to get started. How Much Will I Pay for Obamacare?